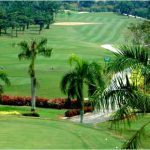 Bearing testimony to the top status of Kota Permai Golf & Country Club is its impressive portfolio of professional golf championships. 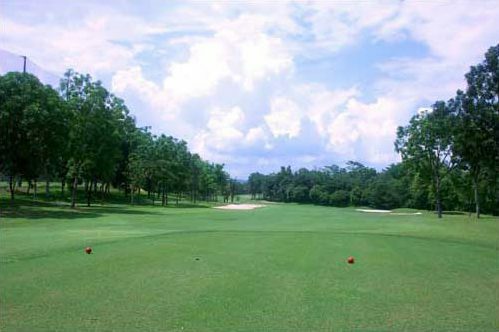 From 1998 to 2002 and once again in 2004, Kota Permai hosted the Asian Tour Volvo Masters. 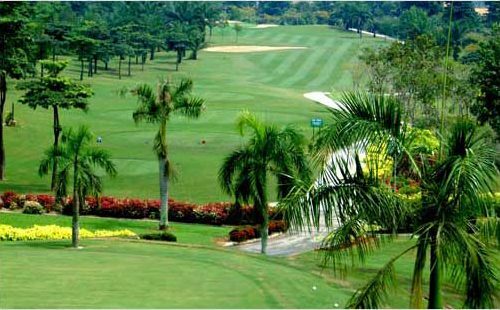 Kota Permai was the venue for qualifying event for the World Cup of Golf in 2007. The next year Kota Permai provided a worthy battleground for the co-sanctioned European Tour Malaysian Open. 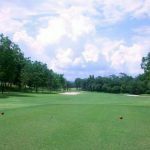 With success comes recognition and, over the years, Kota Permai has earned numerous awards including Malaysia’s Number One Golf Course and Most Beautiful Hole by Golf Malaysia magazine in 2001/2002/2004/2005/2006. 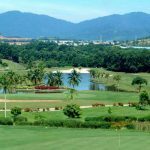 And it did not stop there – in Golf Malaysia magazine’s readers’ poll 2007/2008, Kota Permai was voted the country’s Best Golf Course. 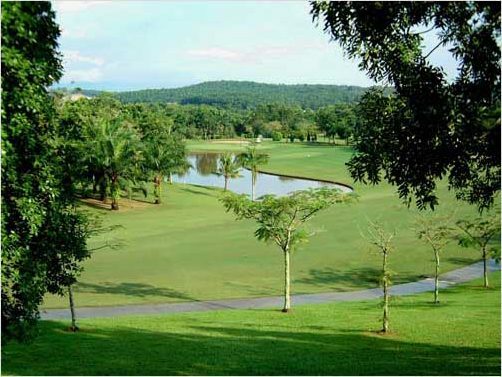 In 2008, Kota Permai was named as the Best Golf & Country Club of the Year in the Hospitality Asia Platinum Awards. 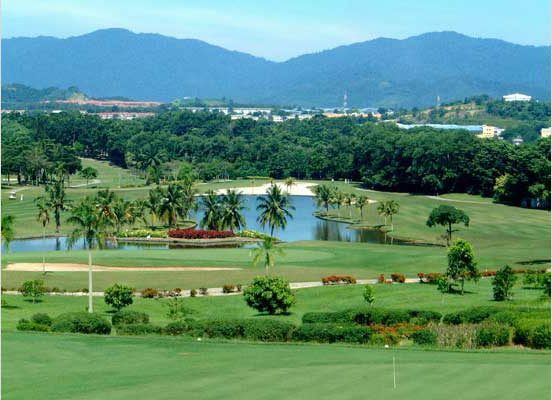 The Kota Permai layout is challenging yet fair, with playing options for all levels of golfers. The design is in harmony with nature and this is reflected in the wildlife and mature trees found throughout the golf course. 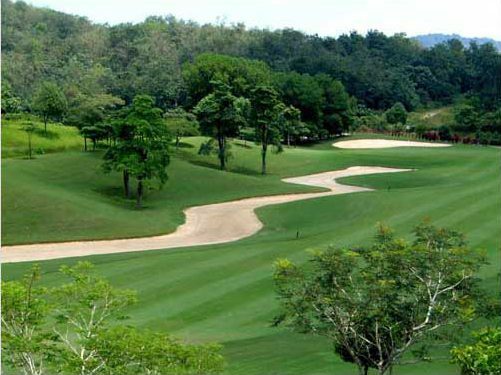 The course measures 6,396 meters from the tips and this Kuala Lumpur golf course features a tantalizing mix of straight holes and doglegs, while scenic water hazards and sculptured bunkering add form and challenge to play. 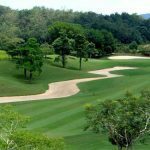 To ensure that a round of golf at Kota Permai is always a rewarding experience, the Japanese Zoysia fairways and undulating Bermuda grass greens are always maintained to the highest standards. Notable holes include the par-4 second hole. This is the most beautiful hole on the golf course. With a water hazard stretching along the left of the fairway and snaking to the front of the green, two solid shots are needed to hit the green. Fairway bunkers are placed strategically and the approach landing area on the fairway is blind from the tee box. An added attraction is a large rendition of a squirrel, the course’s logo on the left side of the fairway as you approach the green. The 408 meter fifteenth par-4 is index two and requires a long and accurate drive as out of bounds and bunkers lurk on the right and a watery grave on the left. The finishing hole is a superb, 517 meter par-5. From the elevated tee box, golfers are greeted by a panoramic view where the magnificent clubhouse provides the backdrop from a distance. Strategically placed bunkers on the fairway and by the green ensure a tough finish to the round. 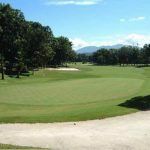 In 2004, Kota Permai Golf & Country Club completed renovations included greens rebuilding to United States Golf (USGA) specifications, upgrading of tee boxes, adding more vertical railway-sleepers to the bunkers, and expanding the clubhouse. Facilities on offer include two-tier driving range, excellent practice greens for chipping, putting and bunker play, plus a golf academy. Facilities are on par with other world-renowned golf courses. 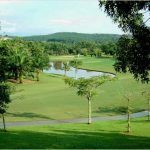 Kota Permai is a superb golf course and a fine place to spend a Malaysia golf holiday. 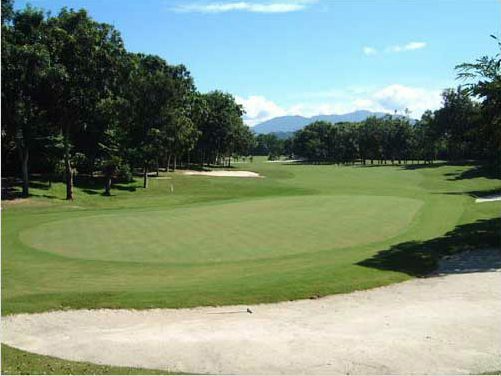 Factor in the close proximity to downtown Kula Lumpur and this could well be the best golf course in Malaysia.